Michael Phillip Cash: Great News! Stillwell Was Chosen! 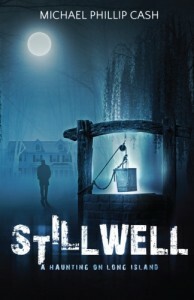 Stillwell - A Haunting on Long Island, has been chosen as the BookWorks Book of the Week. 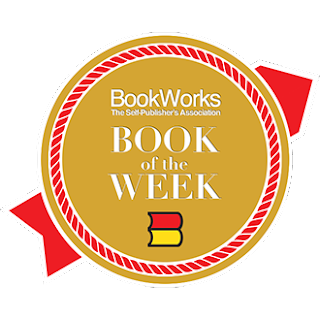 You can see it featured on the bookworks.com homepage, Community page and BookShop.